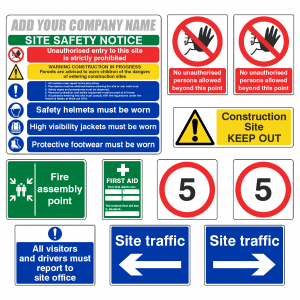 Purchase your Construction signs in one pack, and have your company name on the large site safety sign for FREE. 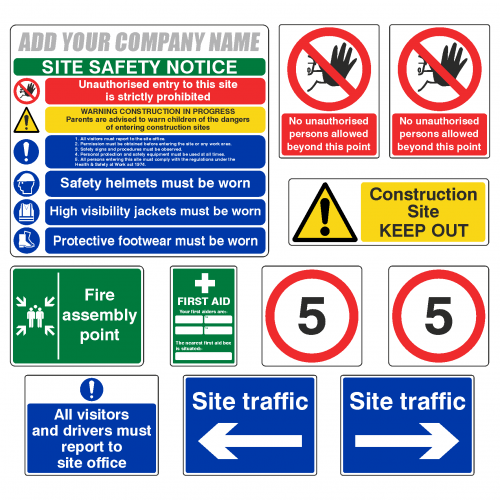 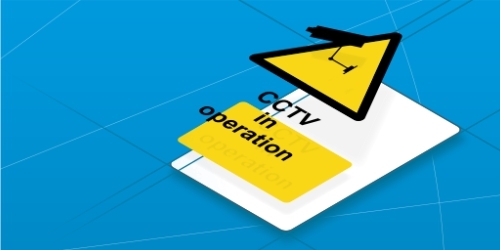 All signs are screen printed onto 1mm rigid plastic, except for the 775x700mm large site safety sign which is screen printed onto a hard wearing 1.5mm plastic. 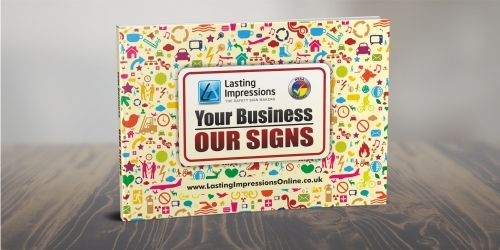 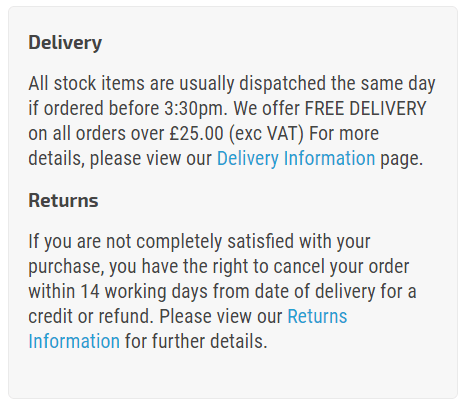 * Please let us know your company name and colour in notes when ordering.